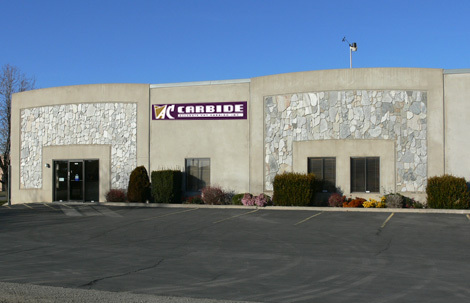 Accurate Cut Carbide, Inc. has been in business since 1990 and is known for its quality sharpening and service. With over 20 years experience and the use of the latest technology and CNC equipment, our technicians will sharpen your cutting tools to manufacturer's specifications to give you longer cutting life. We strive to help our customer's tool management team increase their production, cut their down time, and save them money with our quality service and products at a fair price.